How many can say they've partied in the snow? The snow looked like glitter or some would say confetti. 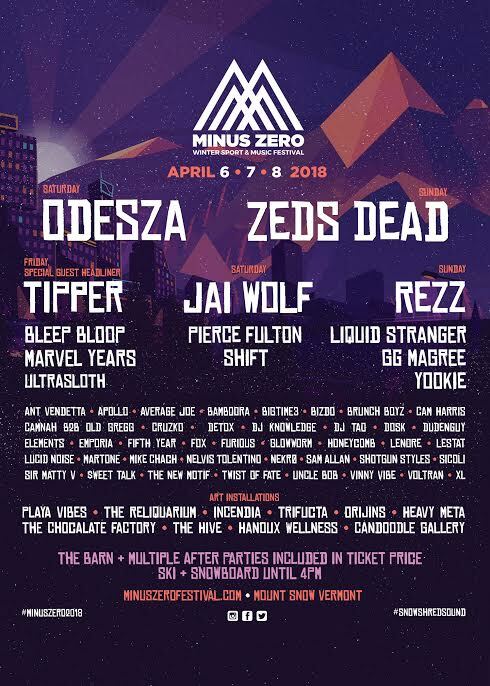 Minus Zero Festival was quite unique in many ways that we don't think other festivals are up to par with. Minus Zero Festival is a multi-day winter sports and music festival. 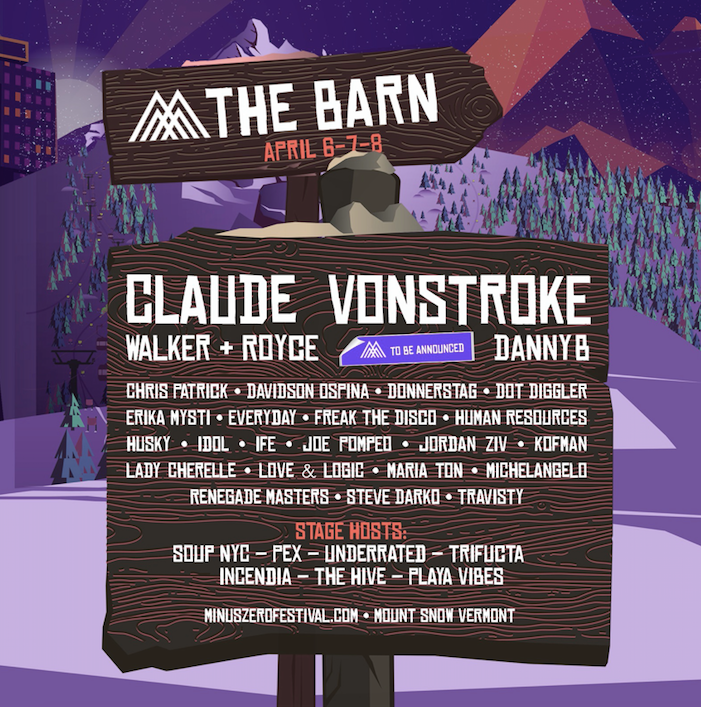 MINUS ZERO’s northeast edition at Stratton Mountain Resort, Vermont will feature headliners deadmau5 and Kaskade with sets from Thomas Jack, Gorgon City, Jauz, ATTLAS, Serge Devant, Tony Arzadon and many more.